Drake‘s highly anticipated new album More Life will be renamed “More Delays” if it is not released this weekend, March 10-11. The 6 God has still not give us a release date for the playlist and the last bit of information on the project we received was from DJ Khaled who told us that the reason for More Life delays was because Drake is adding more songs to the project. The LP is rumored to be coming with 20-25 brand new singles. One thing is for certain, Drake fans are running out of patients waiting for the album close to six months now. So more delays this week could see Drizzy getting more flocking on social media. 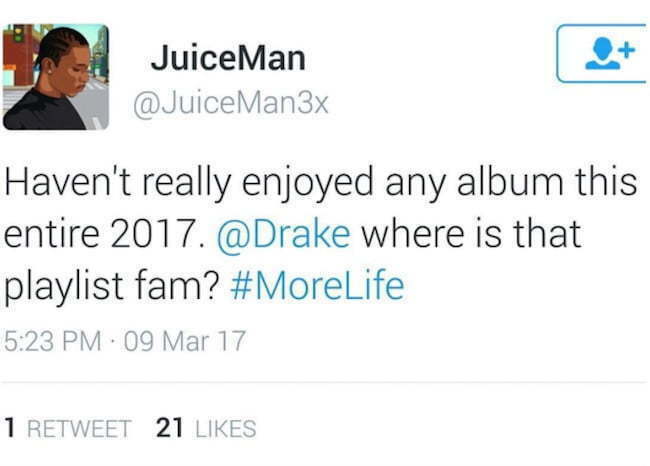 Some fans are even questioning why is he busy recording new music with Nicki Minaj and Lil Wayne and not dropping More Life. 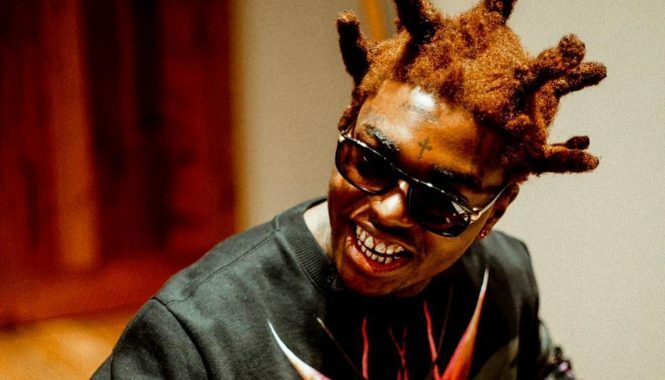 The Toronto rapper is featured on his labelmate’s fiery new single “No Frauds.” If anything his verse on this new track only serve to get his fans hyped up for his upcoming project. 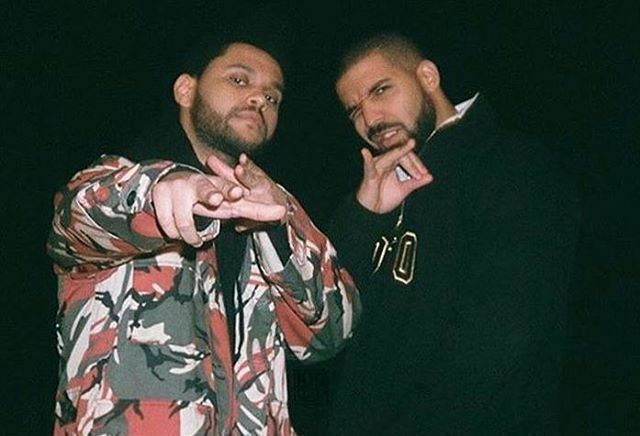 “Drake flow on that one making More Life hyped up, and tunechi always bring it on a track,” one fan wrote on Twitter. “So Drake can jump a diss track but can’t drop More Life.” Perhaps this makes for good marketing for Drake to be featured on his extremely popular labelmate’s new single just before dropping his new project. Drake right hand man, Noah “40” Shebib admitted last weekend that he is putting in some finishing work on More Life. It’s starting to become a thing now for everyone in Drake circle to market themselves using More Life including his dad, Dennis Graham, who promoted his concert at Delilah in Los Angeles last Sunday night while sending some mix messages about the project. Drizzy is currently on the last lap of his “Boy Meets World” tour in Europe, so let’s hope he will release More Life before the final show in Amsterdam at the end of this month. Drake your fans are in their feelings waiting for this playlist.